﻿Rod Schuhart, born and raised in Calgary, brings skill, passion and experience to our world of art. After more than 28 years in the business, his professionalism, strong work ethic and dedication has made him a favorite with artists, clients and suppliers alike. Over the years Rod has developed into a ‘personal art consultant' for a variety of clients and the close working relationships he has established are a testament to his background and knowledge. Shirley Walker, Rod's business and life partner, has been a professional administrator for over 30 years. One of Britain's finest exports, her organizational skills, scheduling abilities, and her attention to detail ensures that Rod is left to do what he does best - framing and installing. 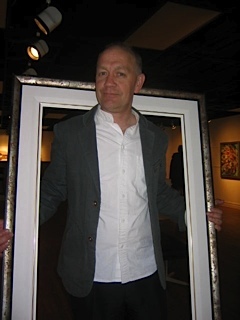 As a former Director of a prominent Fine Art Gallery in Calgary, Rod Schuhart's commitment to ‘his’ artists and his need to step forward within the arts community prompted the creation of Art Connection Calgary – all things art. 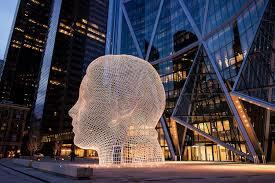 Interacting with specific well-known highly collected Calgary area artists we intend to bring a stronger on-line presence in keeping with our ever-changing technology. In regards to visual art, we recognize the power of the web and understand the ease for the viewer in our hurried world as opposed to the traditional gallery setting. With high quality images and the browsing ability to study details and nuances of new works we establish the 'first step' in collecting. From there we move toward selection and in-home placement for purchase or a specified 'does it work?' trial period. This gives our clients the opportunity to discuss and explore specific works without interruption and at their leisure.